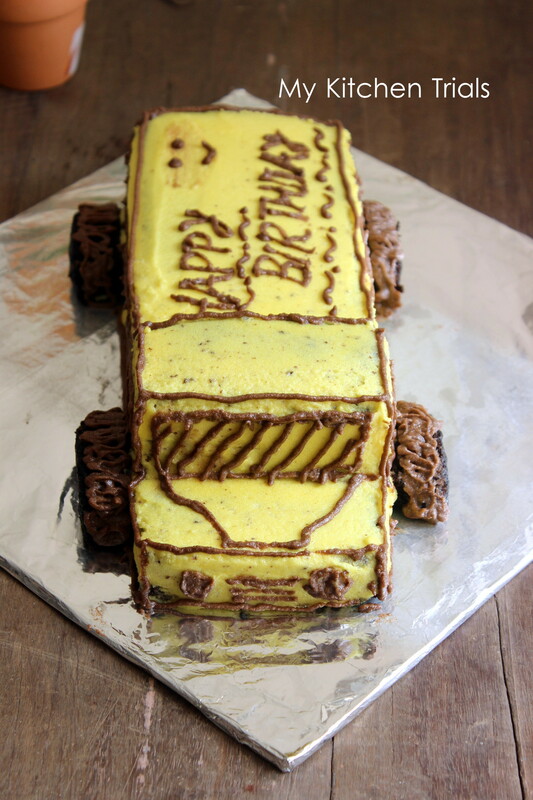 A school bus cake was what I had in my mind for a 6 year old’s birthday. I ended up making a school bus truck with shaky drawings for windows instead. Lesson learnt : Don’t hesitate to ask for help when it comes to piping. And don’t forget to refrigerate the cake after crumb coating. But if you don’t point these out, the cake was fine. And the kid loved it. And that’s all that matters to me :-). A cake of your choice baked in a rectangular pan – 7X9 inch pan would do. Bake the cake and let it cool. Once it’s completely cool, level it and cut it in the middle into two. Prepare a cake base. Stick a bit of frosting in the middle and stick the base layer. My cake wasn’t tall, so I cut a small piece from the front of the top layer. I used this piece for increasing the height of the bus a bit and for making the wheels. Else you will have to cut a small piece from both the layers for the wheels. Apply a layer of frosting on top of the base layer and stick the top layer on it. I increased the height of the bus a bit more by keeping one more small piece on top of the top layer using frosting to keep it in place. Cut out the wheels from the left over pieces using a cookie cutter or a sharp lid. Crumb coat the cake and refrigerate for 30 minutes at least. Take out of the fridge and apply yellow frosting all over the cake. Fix the wheels to the sides. Take the brown frosting in a zip lock (I used a milk packet for this) and pipe the windows, wind shield, head lights and the birthday message. This is my entry for Bake-a-thon 2013. 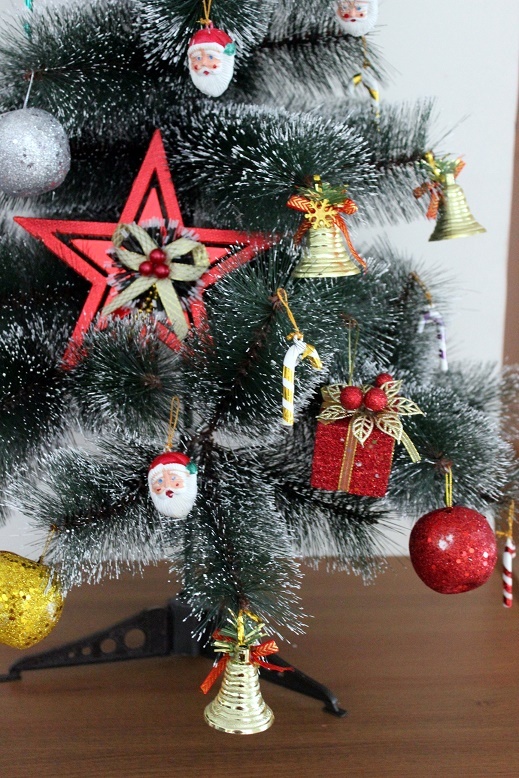 Check out the linky tool below for entries from other participants. 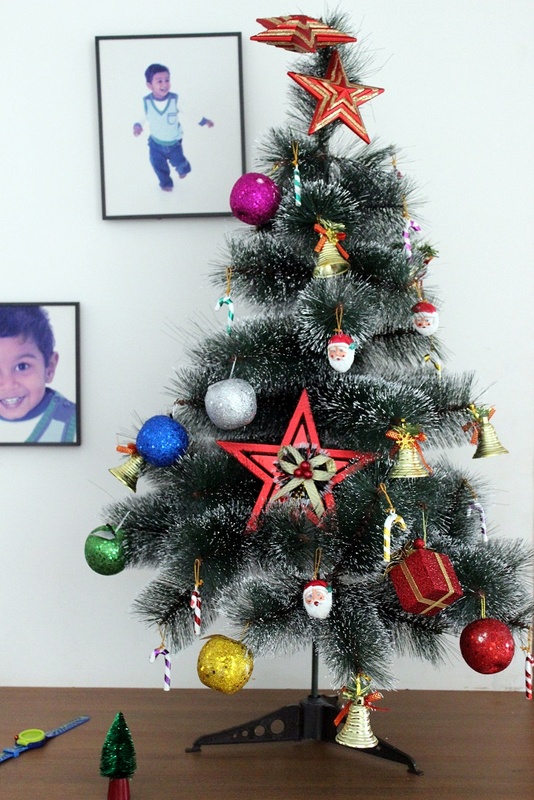 Rajani, I love your art..I am so glad you managed to make so many!..:).. 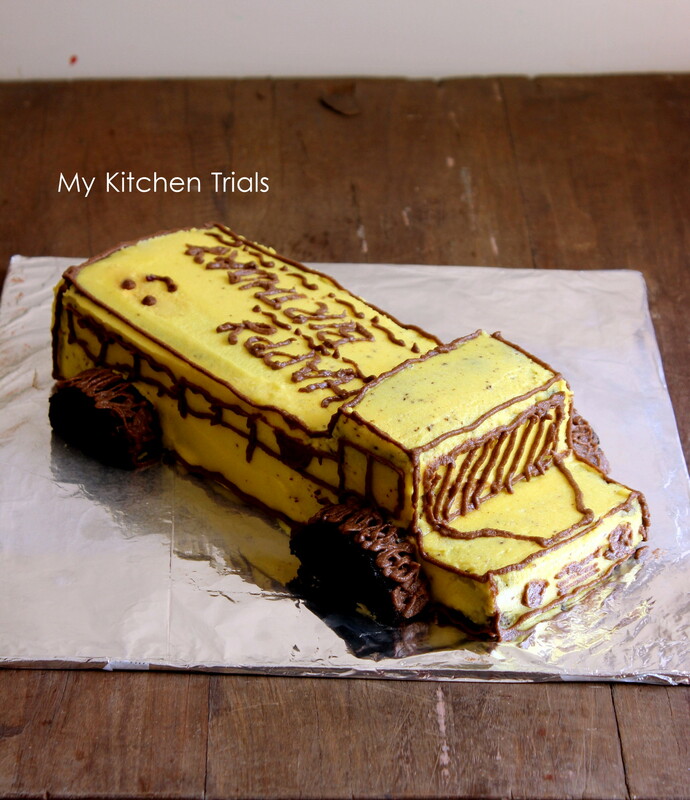 Both the school bus cake and the tree look super cute. I’m yet to try my hand at sculpting cakes. 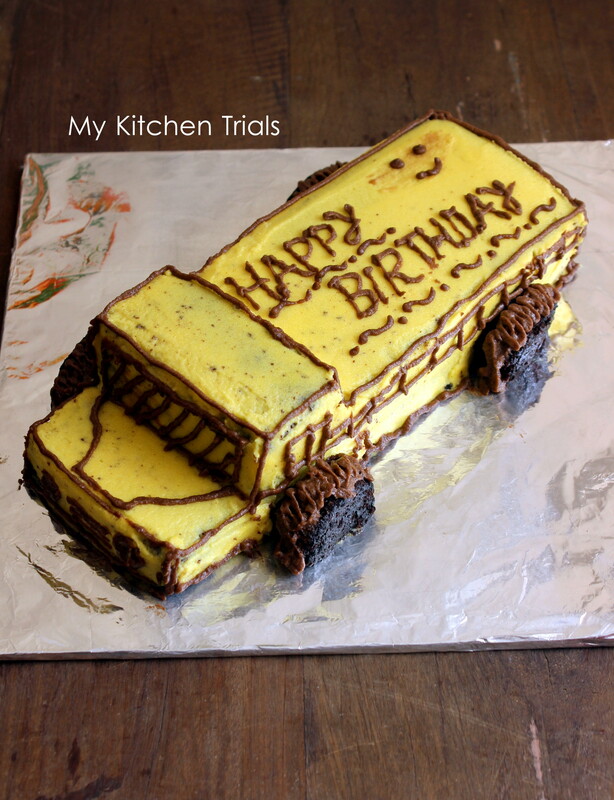 I really like the idea of a school bus cake. One of neighbors is a bus driver and this would be so cute for her daughter’s upcoming birthday.